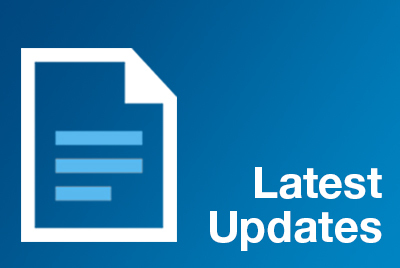 Here you will find the latest news and features on all the changes, how they will affect you and what you can do to prepare. 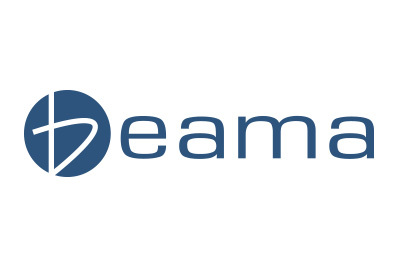 We are here to support you and be Part of your Team. 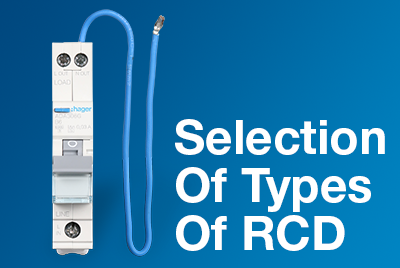 This information will provide further guidance and clarity on the tripping characteristics of Hager RCCB Type A devices. 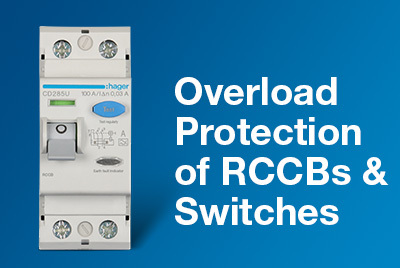 An introduction to overload protection of Switches and RCCBs. 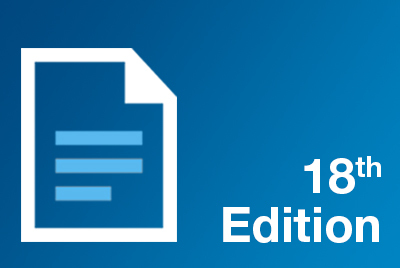 This guide covers several main topics regarding the upcoming changes with the new 18th Edition regulations. 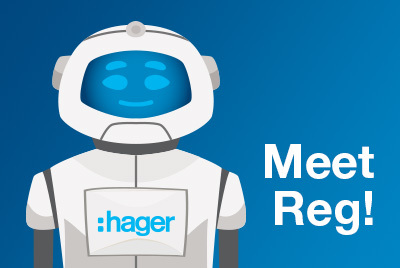 Introducing Reg, the Hager Chatbot! 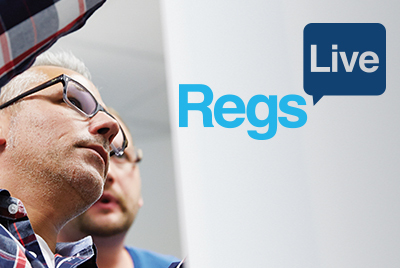 Reg is here to answer all of your 18th Edition questions. 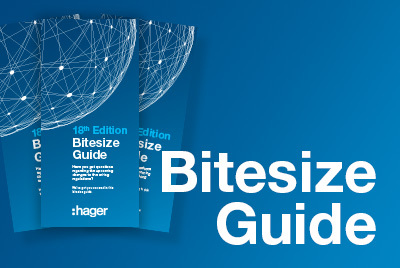 We're here to support you through the 18th Edition Wiring Regulation changes. Find out how. 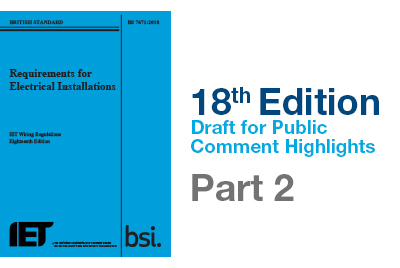 In Part Two of Hager’s Paul Collins analysis of the Draft for Public Comment for the 18th Edition of the Wiring Regulations, he looks at some of the further proposed changes which have been suggested to come into effect in January 2019. 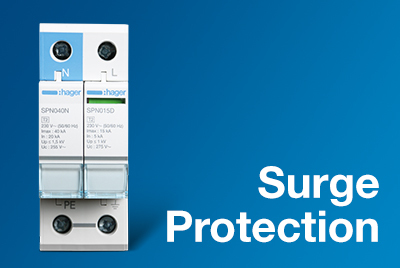 In the first of a new series, Paul Collins, Technical and Training Manager at Hager, looks further at some of the proposed changes highlighted in the Draft for Public Comment for the 18th Edition of the Wiring Regulations. 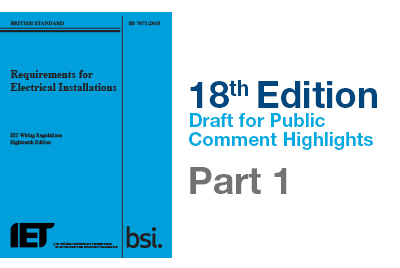 The road to the 18th Edition and the next changes to the wiring regulations began on the 1st June with the Draft for Public Comment (DPC). 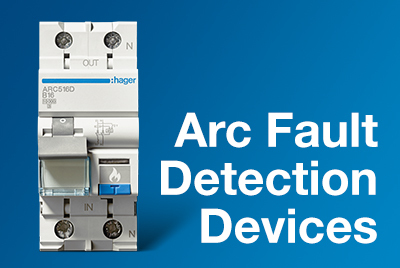 We look at the key points and explain how Hager are here to help.